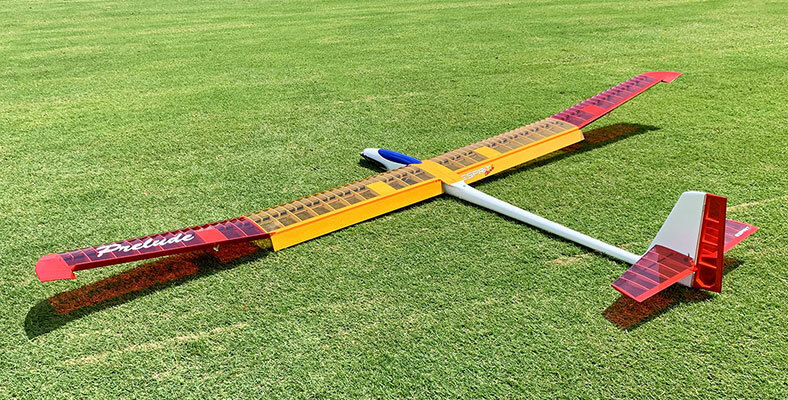 One of the most impressive European made sailplanes that we have ever seen, the Prelude 2.5E flies as good as it looks. Gentle, smooth, and very long flights are the standards for this beauty. The careful use of composites with competition balsa, creates a good light structure that will hold its shape for a long time. 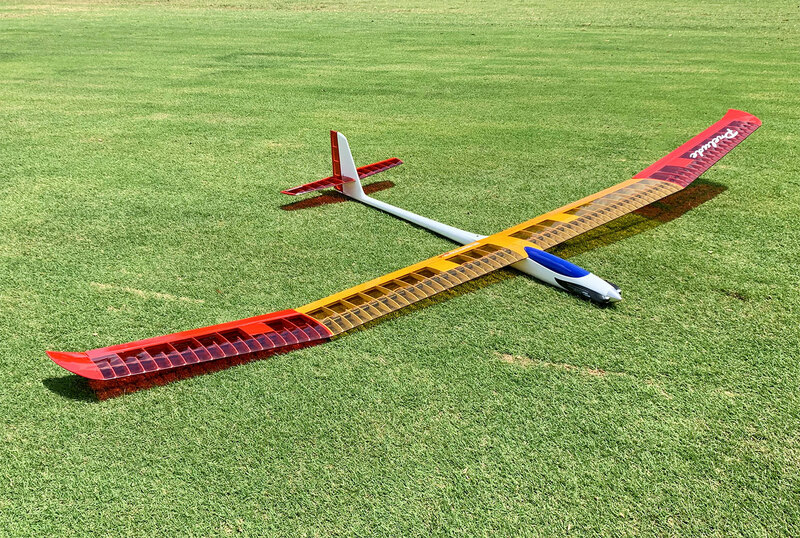 The synergy of low weight and strong structure is very unusual in a production sailplane and can only be achieved with careful attention to design and construction. The entire model is constructed using free-flight techniques. Top Model uses the latest construction techniques such as CNC milling and laser cutting. 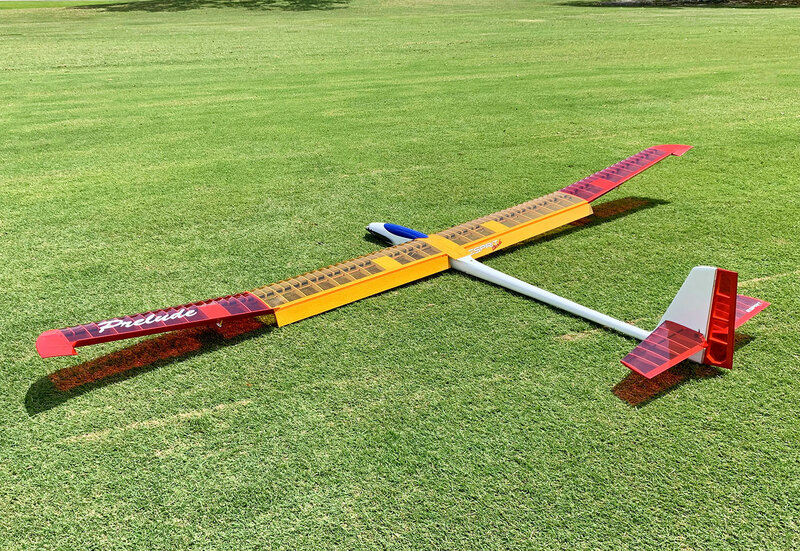 The wings as well as stabilizer are all balsa built-up with Carbon Fiber main spare and leading edge. The fuselage is gel-coated fiberglass with white finish. Whole model is covered with Ultracote. All control surfaces are hinged with adhesive tape. 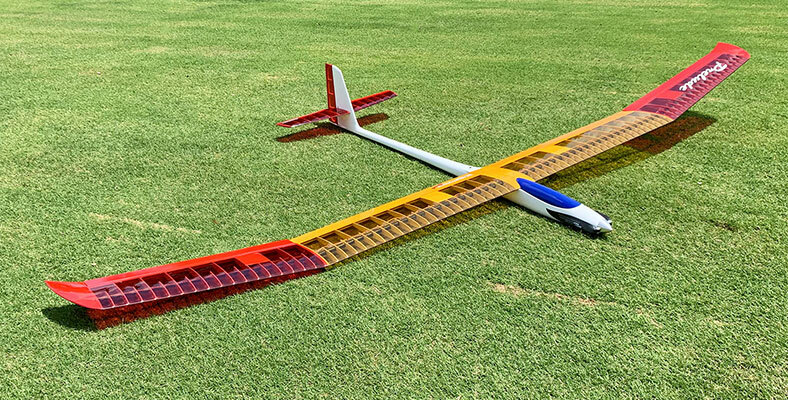 This fully built sailplane needs only basic assembly and motor/radio installation. The two piece wing and horizontal stabilizer are each easily removable for transport and storage. Each part is carefully hand-crafted with meticulous attention to detail. Value is simply incredible.